Champagne. Is any other beverage so widely equated with “the good life,” social status celebrations, and special events around the world? 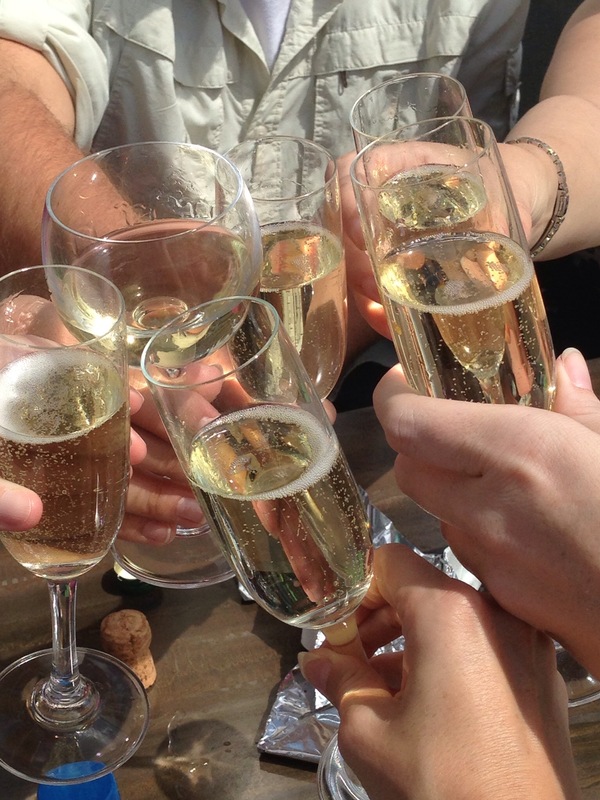 “Champagne” has become so well-known in popular culture and yet so misunderstood. The term has become so synonymous with sparkling wine that it is easy to forget that it is really a brand, a stamp, like the Kleenex or Xerox of wines. Put this way, could you imagine if we tended to refer to all red wines as Napa, Bordeaux, Tuscano – no matter where in the world they came from? Are all dessert wines automatically lumped together as Ports or Sauternes? In the diverse world of sparkling wines – generic bruts, the cuvée bruts, Sekts, Cavas, Proseccos, a good Australian or Californian Brut – why is Champagne the one we all know? Many – including myself – would argue that Champagne is the best. It saddens me when friends who don’t shy away from wine or beer avoid all sparkling wines like it screams automatic illness (as if is tequila!). If you’ve ever had a really, really good glass of Champagne from champagne, my guess is it would change your perspective. I’m not making this claim snobbily (ok not fully). I am not anti-sparkling wine. I enjoy Prosecco. I like Cava as a base for mimosas. I do not like cheap sparkling wine. It does cause headaches. So why is Champagne so special? In Champagne-Ardennes, France centuries-old techniques have been perfected and legislated to ensure no bad champagne ever leaves the barrel…well, with the Champagne label, at least. I’ve always enjoyed sparkling wine, but it took a visit to the lovely Reims, the largest city of the Champagne-Ardennes region, and northeast of Paris, to educate me to the particulars of champagne making to appreciate the smooth, balanced edges, soft bubbles, and subtle aromas of Champagne. Eye-roll alert! I realize that I might lose most of you with that supremely pretentious description. Bear with me. I had some great teachers. And teachers, I mean several side-by-side flutes of champagne to tour and taste at a few of the champagne houses and vineyards. Yes, I also had a few helpful tour guides along the way. So allow me to pass along their sage knowledge, from France through the Interwebs to you in the next post: Champagne, demystified. 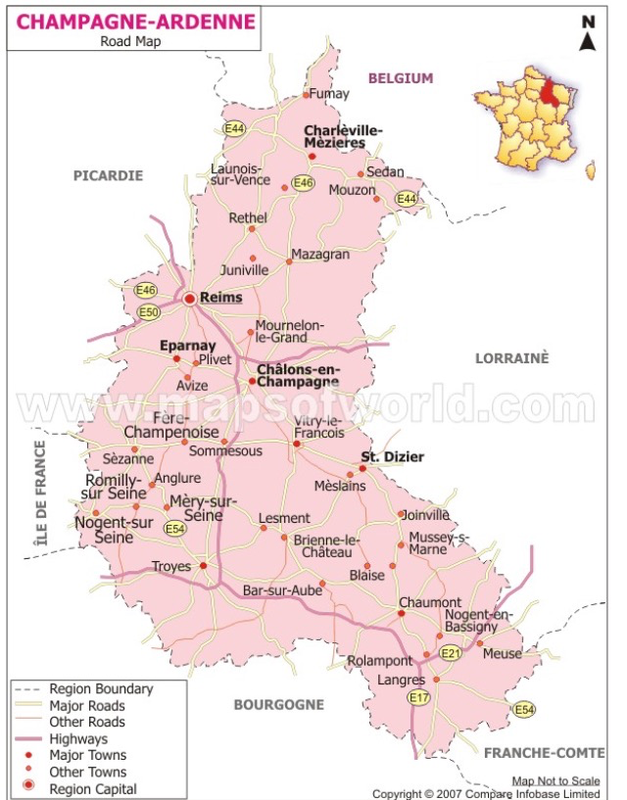 Join me on a crash course in champagne – how it is made and how to read those labels.